Copyright Agency has over 5,000 Aboriginal and Torres Strait Islander artist members across Australia and can assist you with permission to reproduce their artworks. 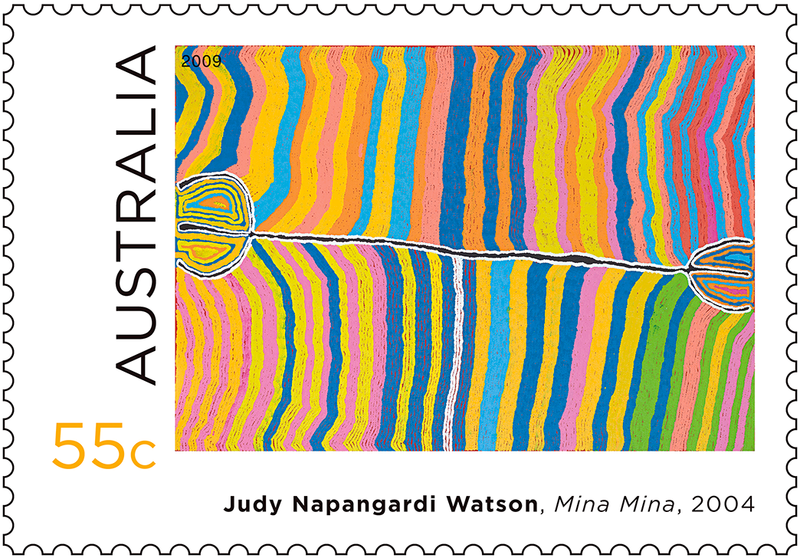 We work closely with artists and art centres in metropolitan, regional and remote communities licensing their works to a wide variety of customers. We can assist you in sourcing works for your project, ensure the artist is happy with the use and put an agreement in place. By licensing Indigenous artwork through Copyright Agency you can be assured that you are following best practice, respecting the artists’ rights, and that the artists or beneficiaries are receiving fair payment for the use of their work. See a list of Indigenous Art Centres we represent.